Khloe Kardashian has a care package on the way that's perfect for a new mother ... especially one dealing with a cheating baby daddy. 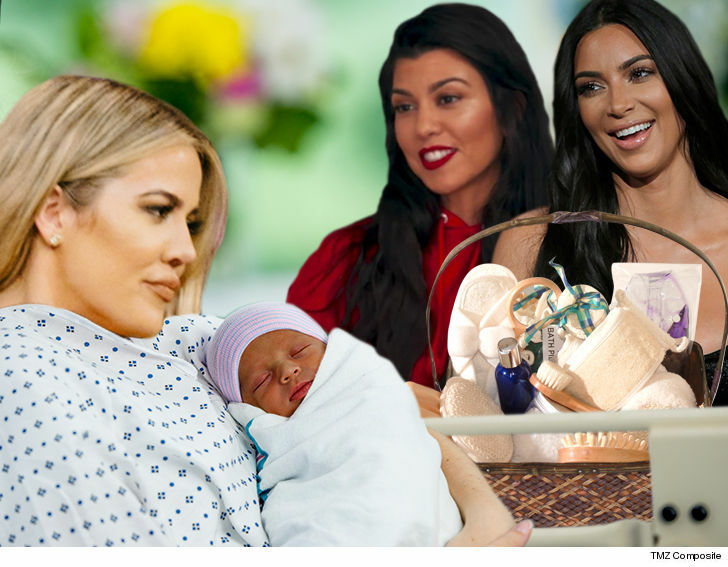 TMZ has learned that Kim and Kourtney dropped thousands to rush a gift basket to Khloe after news broke Tristan Thompson cheated on her ... and shortly before she gave birth. We're told they ordered it Wednesday night and it's been sent to Cleveland to provide Khloe some added comfort. 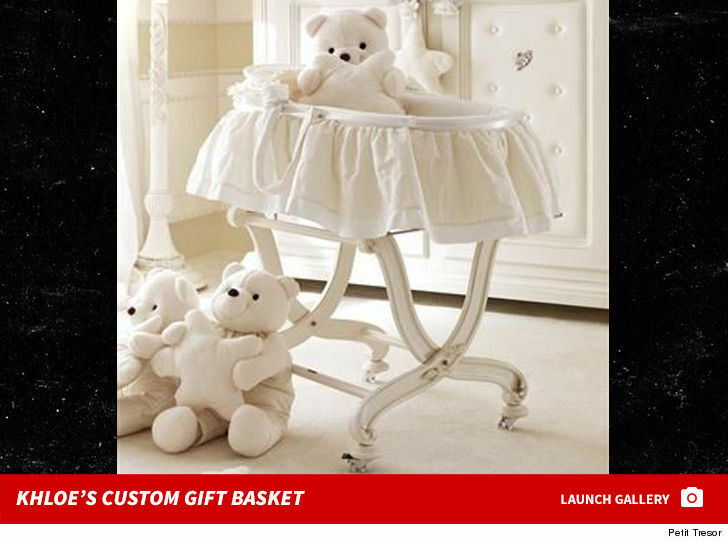 Our sources say the gifts are being placed in a $5,000 Noitte Fatata custom bassinet from Bev Hills baby boutique Petit Tresor ... which the family loved when they previously visited. 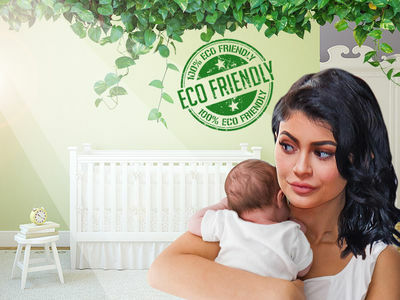 We're told the care package includes a full arrangement of Erbaviva's organic Awaken, Embrace, Breathe and Relax bath and body products to pamper both mom and baby ... which cost about $1,000. 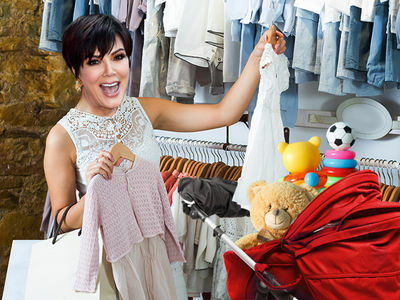 It also includes Little Giraffe Snow Leopard Print blankets, pillows, and a robe for Khloe and her new child ... for about $1,500 more. Kim and Kourtney rushed to Khloe's side for the birth and for support ... which is clearly worth more than any gifts.